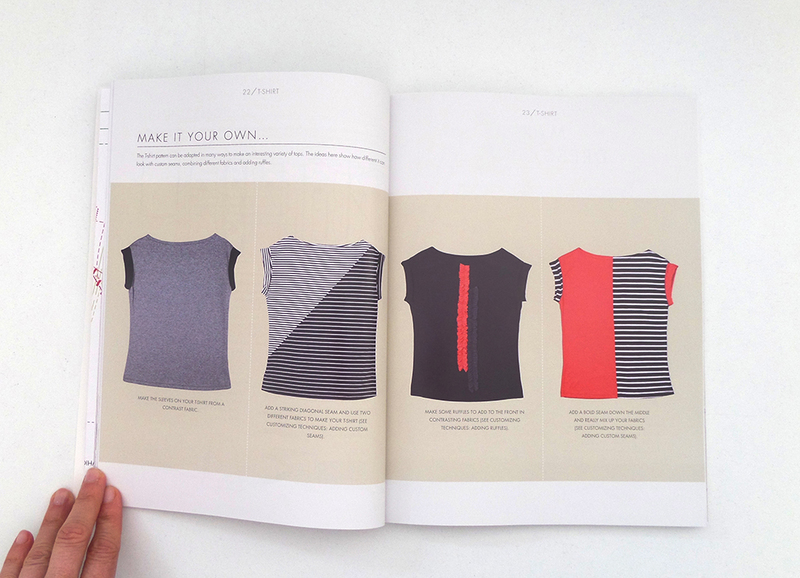 The simple t-shirt from my book “The Beginner’s Guide to Dressmaking” is featured in the current Making Magazine (issue 61 – June 15). 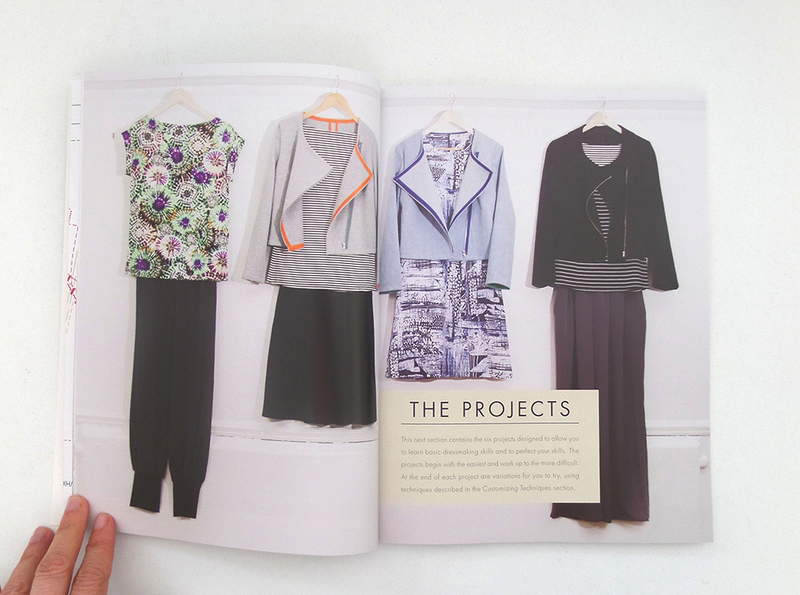 It’s the perfect project for this time of year – it’s quick to make, you can mix and match different knit fabrics making it a great stash buster and you can’t really have too many t-shirts, can you? 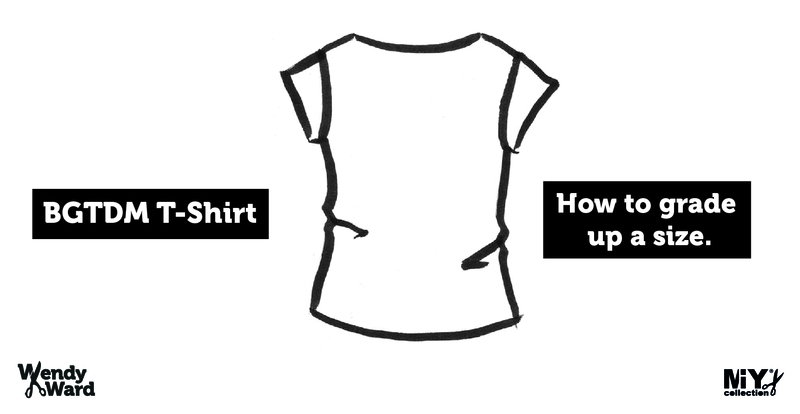 Just click on the image above to download your pdf copy of the pattern. 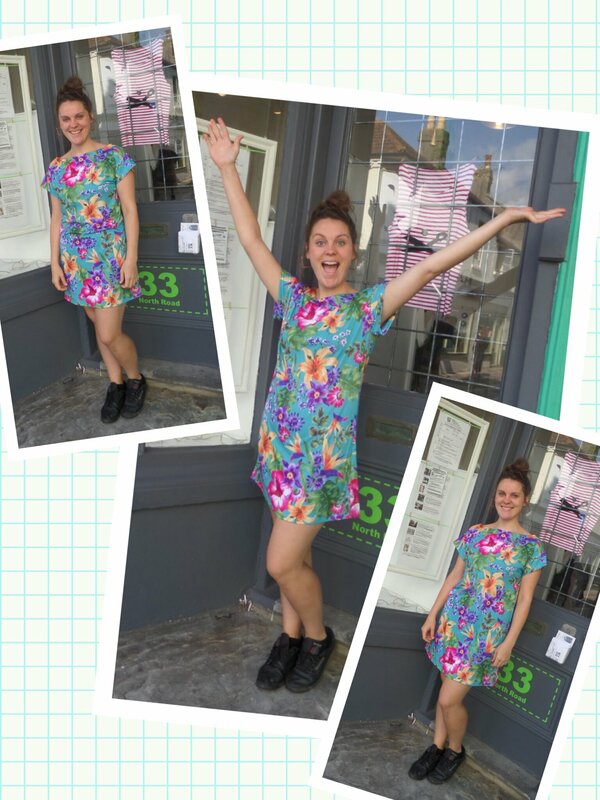 If you fancy a t-shirt dress, the pattern lengthens easily into a great little dress for layering over leggings or chucking on over your bikini on holiday….. 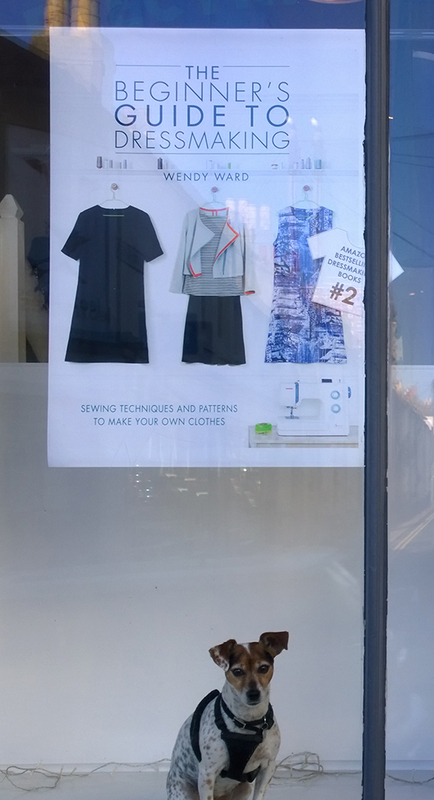 So, I did a window at MIY Workshop to celebrate the launch of “The Beginner’s Guide to Dressmaking”…..
…..and then the book reached number 2 (briefly number 1!) 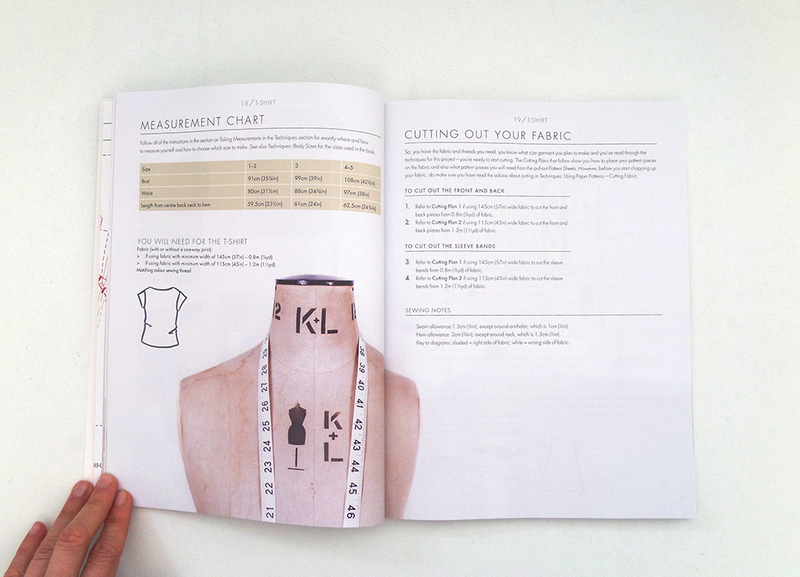 in Amazon’s chart for Bestselling Dressmaking books and I figured I’d better have a bit of a do to mark the occasion. 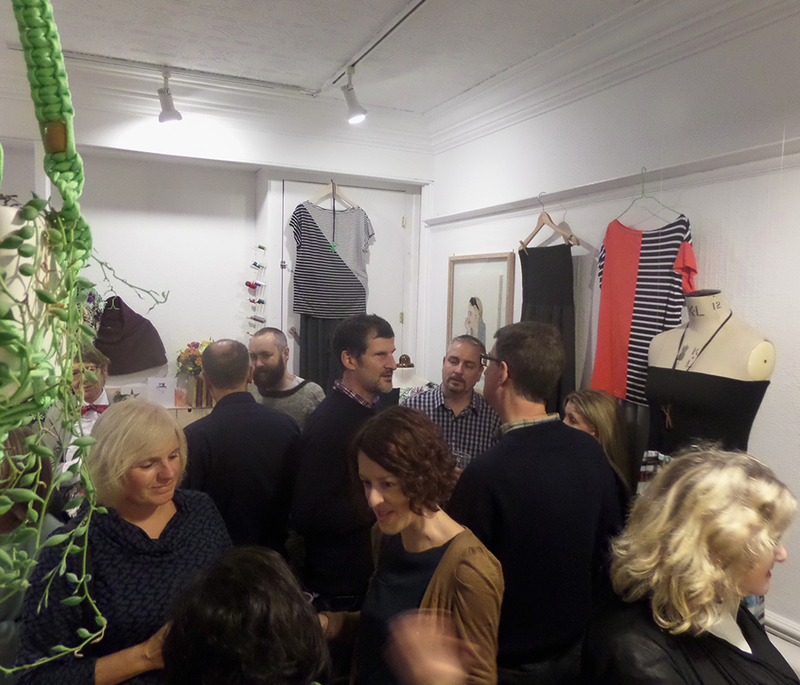 Despite terrible weather, lots of lovely folk turned out to help me celebrate. Who else can say they have had a cake of their book?! Fabulous aren’t they?! 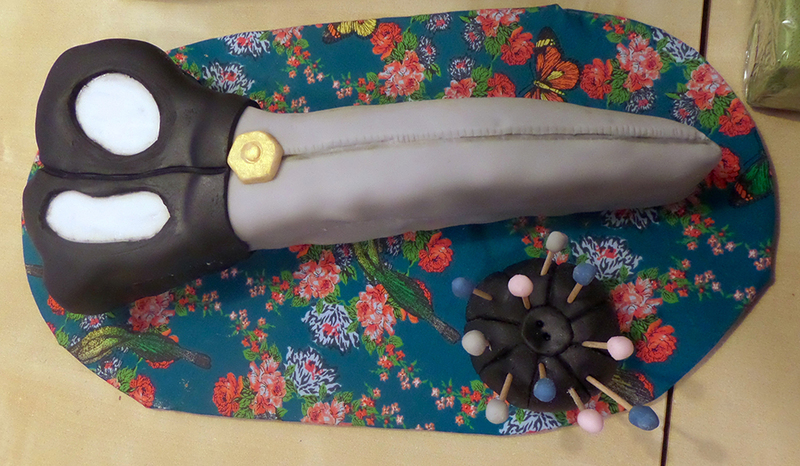 That pin cushion is a stroke of genius! 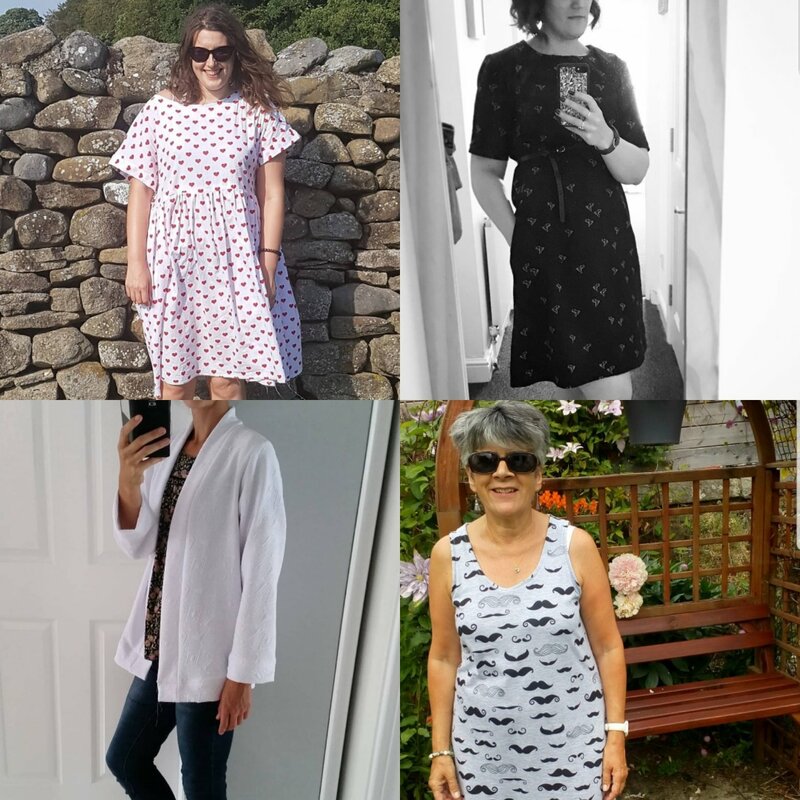 These two are creative whatever they turn their hands to, Croianna is an amazing knitter and spinner as well as dressmaker and Emma is a great dressmaker, does loads of crafting with her kids as well as fantastic decorating projects for her home. 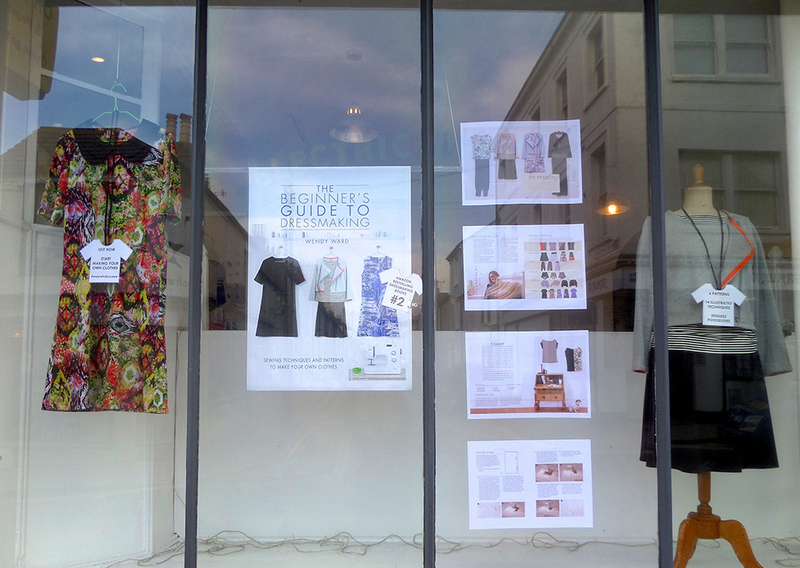 Have a look at some of her creating here. 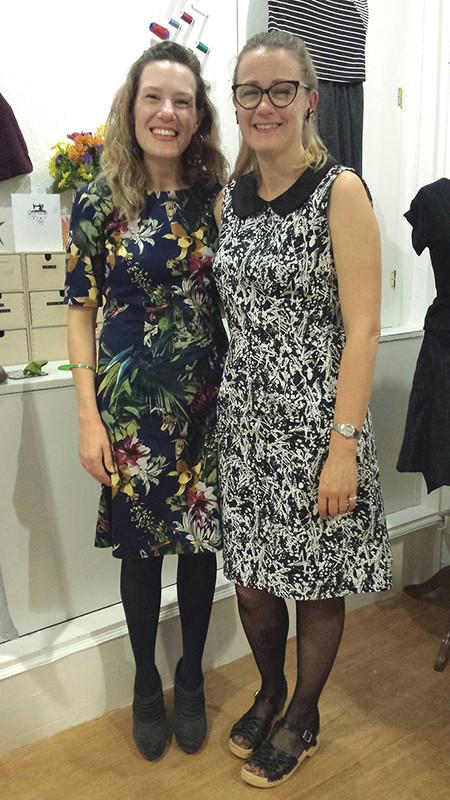 Student Diane did me proud by turning up in a gorgeous version of the shift dress from my book that she’s been working on in class and got full marks for finishing off hand sewn invisible hems hours before the party! I’m wearing the sleeveless version with added collar. Diane’s fabric is from Ditto, mine is from Minerva Crafts. One pattern, two completely different looks! And finally, of course Gypsydog got in on the act. Helping us clear up the morning after!! 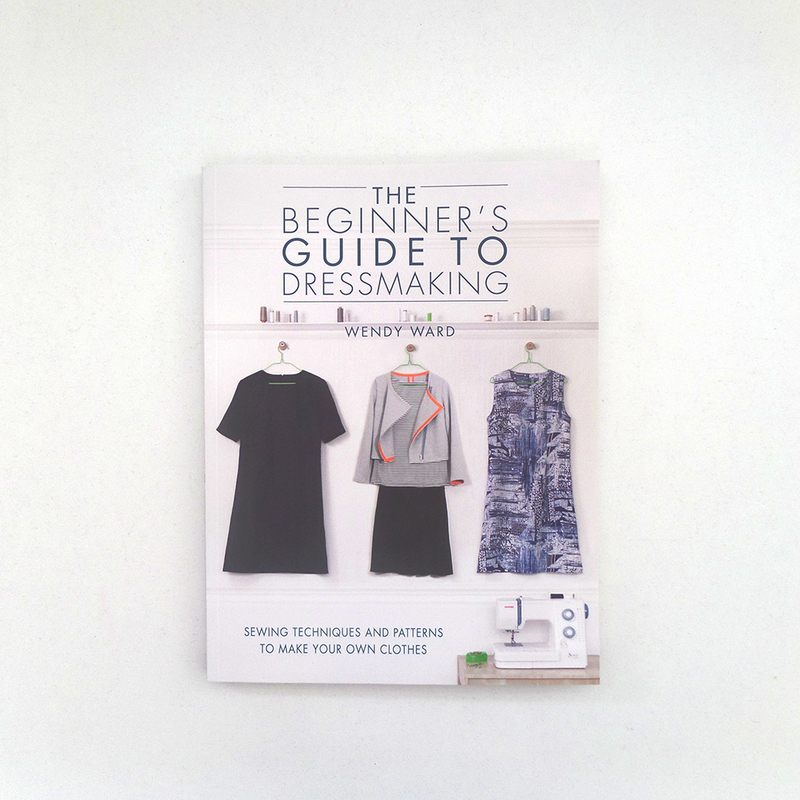 By the way, my book is still number 1 in the Most Wished For Dressmaking books on Amazon, number 2 in Bestselling Dressmaking books and number 3 in the Most Gifted Dressmaking books. Bit of a winner all round, even if I do say so myself!! 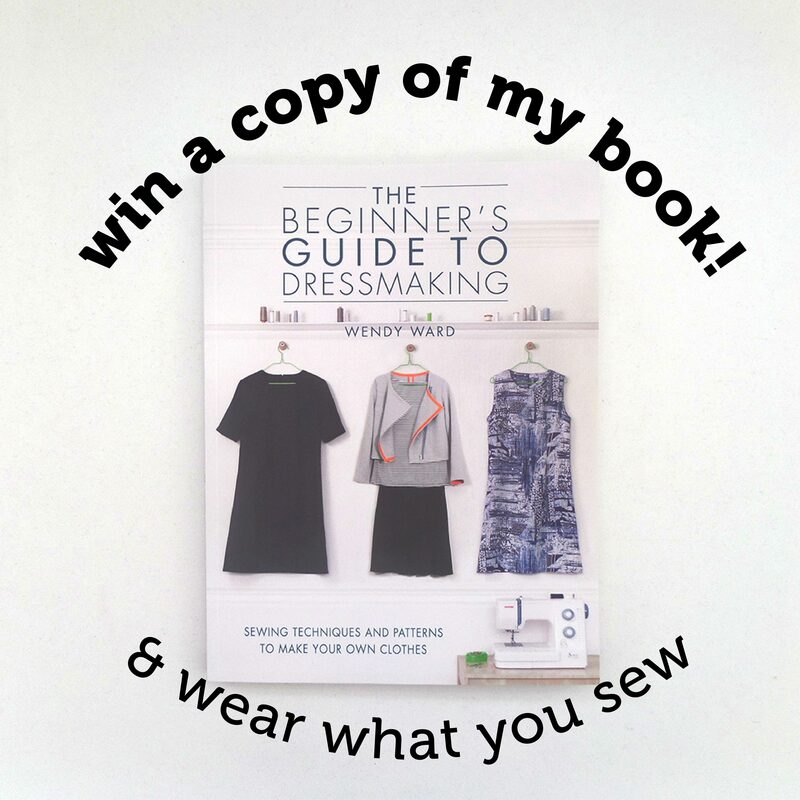 Win a copy of “The Beginner’s Guide to Dressmaking”! So, my book is finally, officially published this week on Friday 7th November. 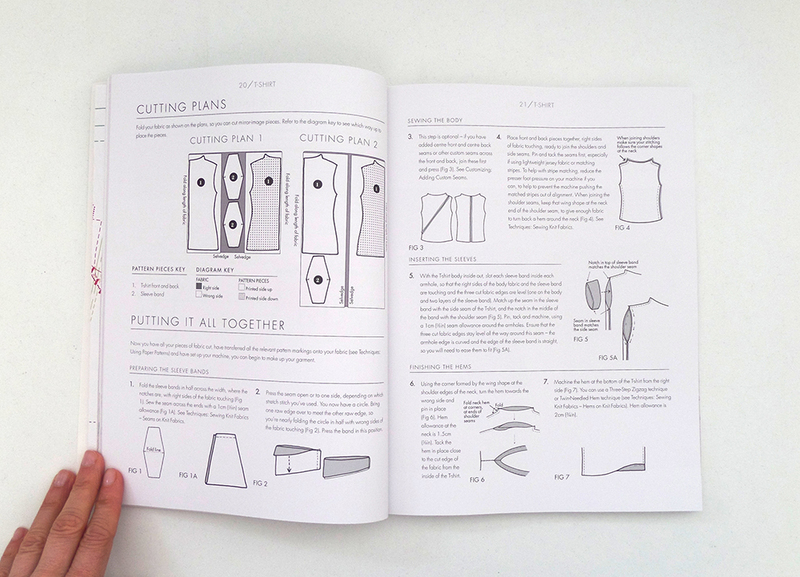 If you haven’t ordered your copy yet, you can currently save a whopping £6.40 on the cover price of £19.99 from Amazon, where it’s number 2 in the bestselling Dressmaking books chart!! 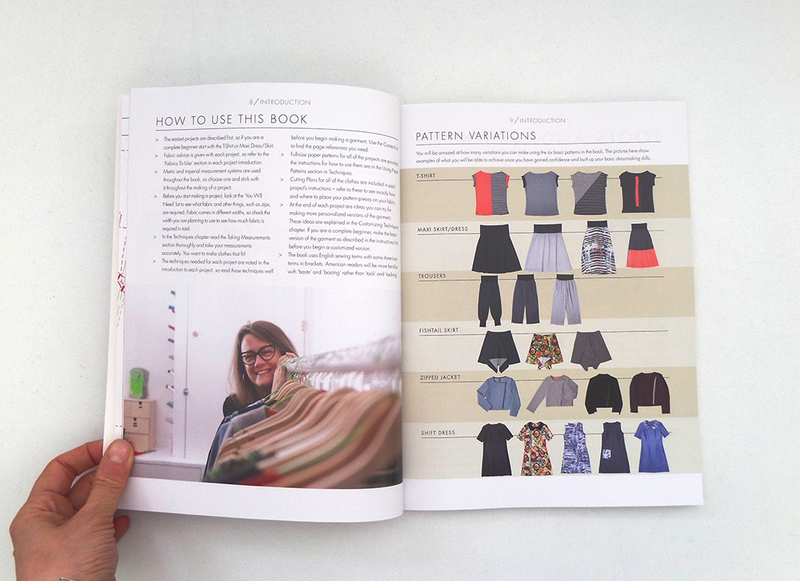 The book is aimed at new sewers who want to have a go at making their own clothes but feel a bit daunted by the prospect. 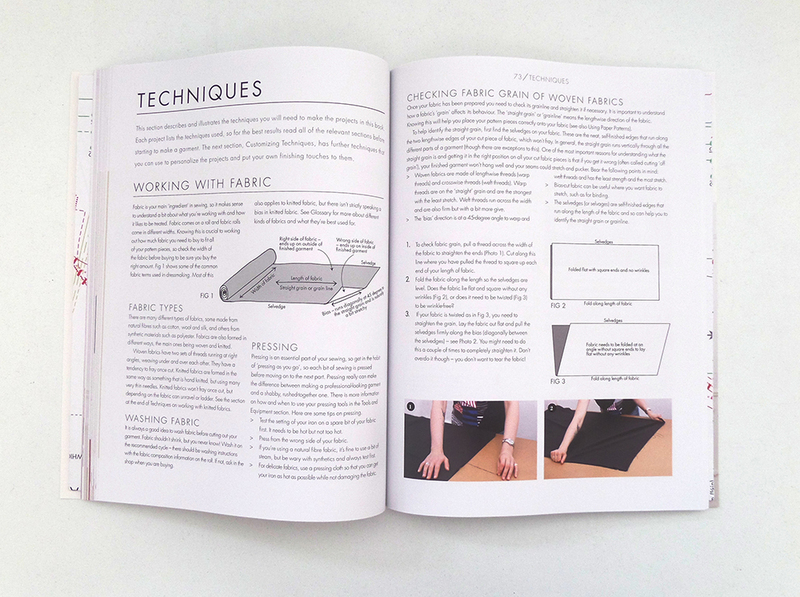 It covers 14 basic dressmaking techniques and contains 6 multi-size patterns printed full-scale on 2 pull-out pattern sheets. 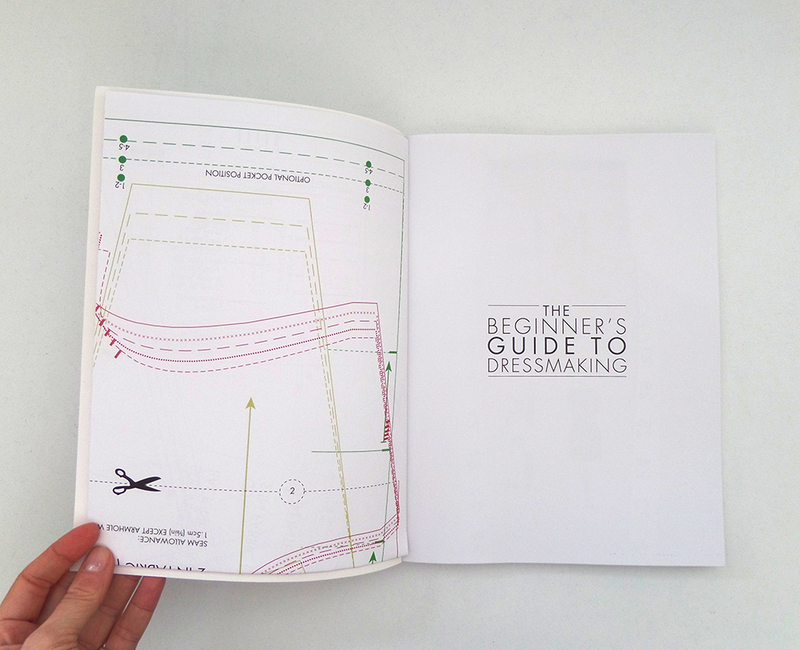 Once you have a few basics under your belt or you’ve already made a few clothes but want some patterns for modern, classic everyday wearable clothes there is also a whole chapter on making the patterns your own style which covers another 5 techniques such as pockets and collars. 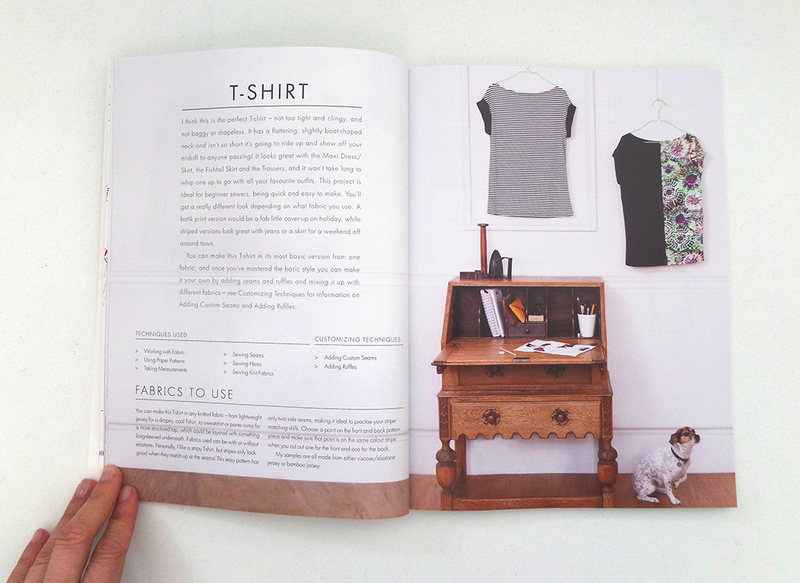 You can have a look inside the book here. 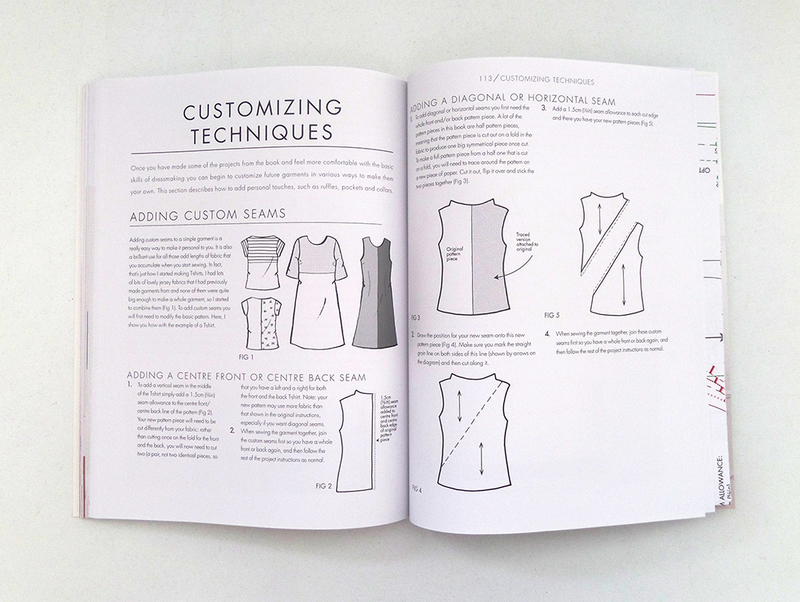 I have been teaching people to sew for 7 years and I use my own patterns extensively in my classes, so you can be sure that the patterns in this book are tried, tested and easy to follow. 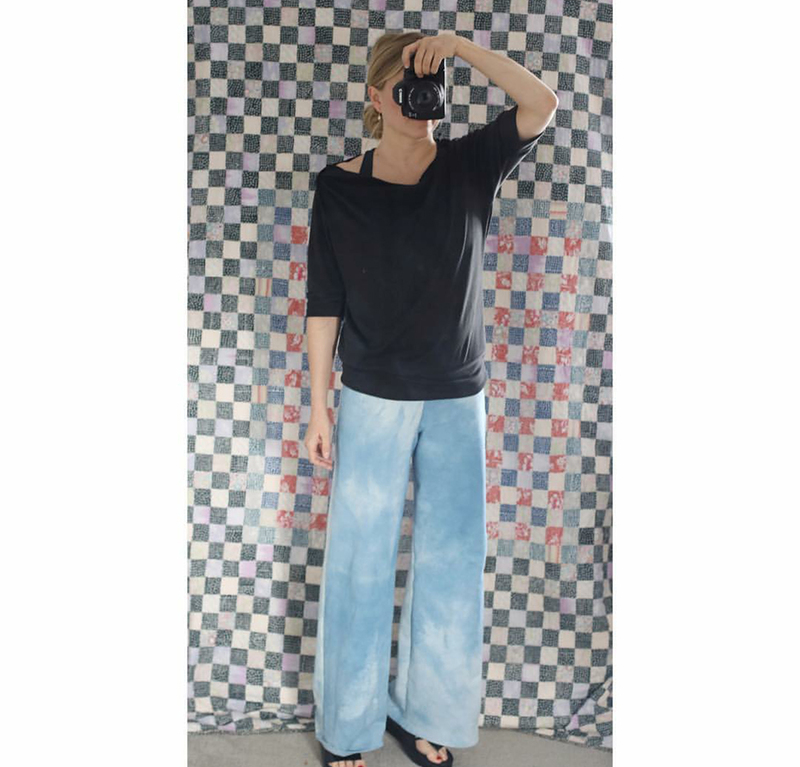 The patterns come in 5 sizes which cover the following range: bust 84-101cm (33-40″), waist 68-85cm (27-33.5″), hips 92-109cm (36-43″). One entry per person. Two winners will be chosen at random after the closing date of Friday 14th November at 18:00 GMT and sent a paper copy of the book if their address is in the UK, or a pdf if outside of the UK. Only entries with both questions completed will be entered. Your details will not be used for any other purposes or shared with any 3rd parties. If you want to sign-up to my newsletter, you can do here.